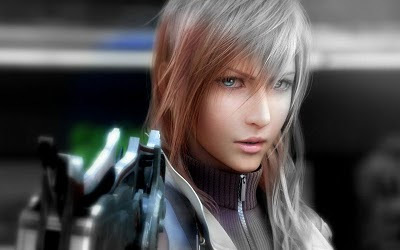 The Final Fantasy XIII launch is upon us, and by the looks of it EB Games will be having some midnight launches across Canada. Check out this PDF file for all the locations. Anyone else know of other Canadian retailers hosting midnight launches?